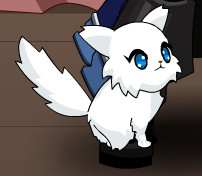 Description: A special pet O' The Month celebrating the return of the lost kitty, Boca to Artix's Mother by an AQW Player! 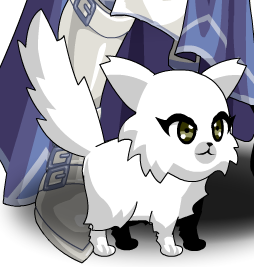 Also see List of all Kitten Pets. Thanks to Garlaanx and Ice Power.